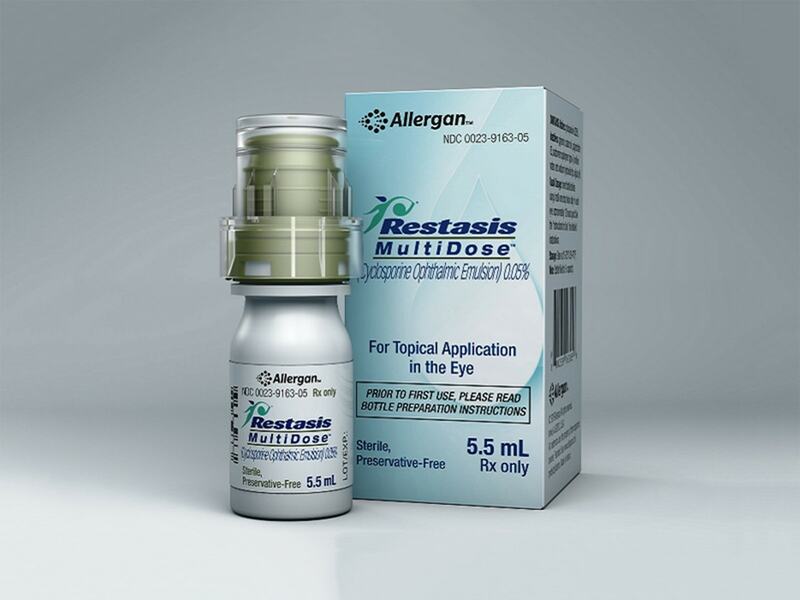 Restasis (cyclosporine ophthalmic emulsion) 0.05% is a calcineurin inhibitor immunosuppressant indicated to increase tear production in patients whose tear production is presumed to be suppressed due to ocular inflammation associated with keratoconjunctivitis sicca. 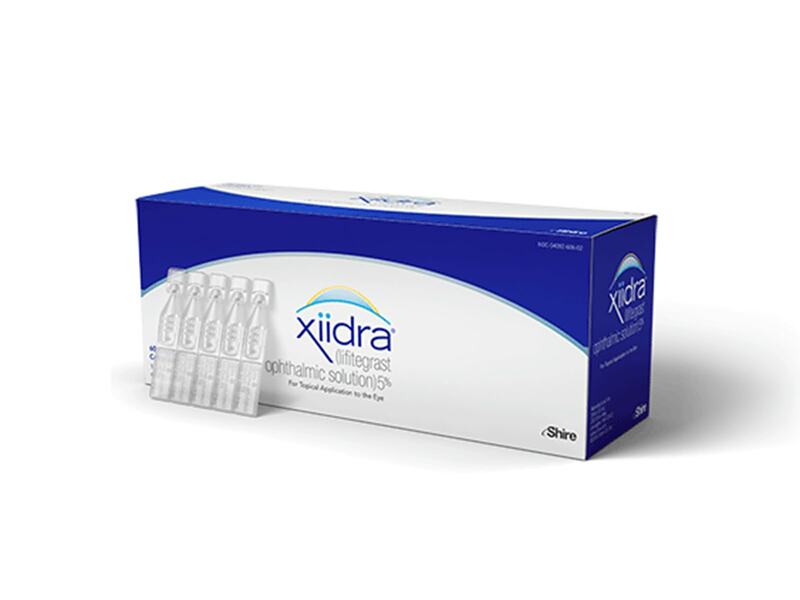 The preservative-free solution is packaged in single-use vials. Mechanism of Action: Cyclosporine is an immunosuppressive agent when administered systemically. 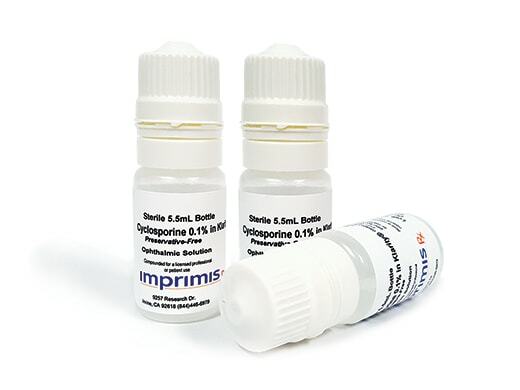 In patients whose tear production is presumed to be suppressed due to ocular inflammation associated with keratoconjunctivitis sicca, cyclosporine emulsion is thought to act as a partial immunomodulator. The exact mechanism of action is not known. Dosage: One drop twice daily in each eye (approximately 12 hours apart). 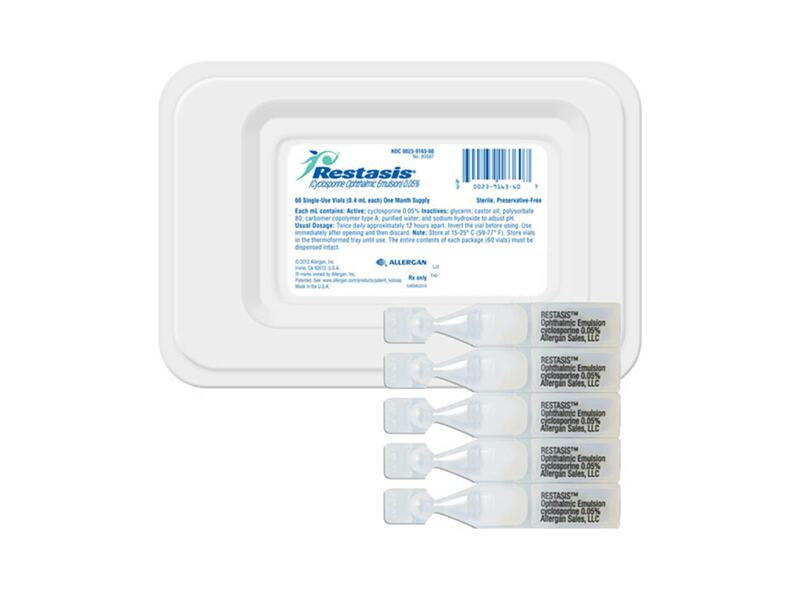 Optometrists are equipped to manage dry eye disease with pharmaceutical options such as cyclosporine ophthalmic emulsion 0.05% and lifitegrast ophthalmic solution 5%, and they can address meibomian gland dysfunction with technologies..."
The patient has since undergone cataract surgery on her left eye. 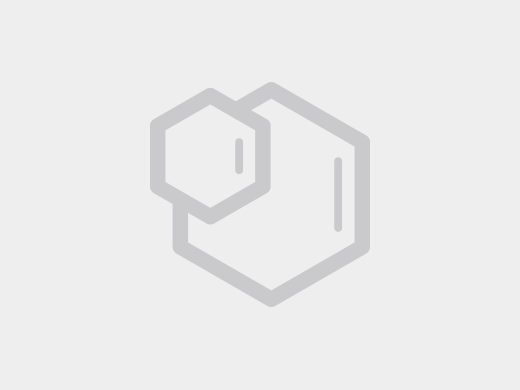 She manages her evaporative dry eye disease with cyclosporine ophthalmic emulsion 0.05% and lid hygiene (Avenova; NovaBay Pharmaceuticals) twice per day." I prescribe use of preservative-free artificial tears several times a day and then check back after about 1 week to see if the patient is more comfortable and if there is any improvement. If not, I move on to stimulation of the patient’s own tears with cyclosporine ophthalmic emulsion 0.05%."